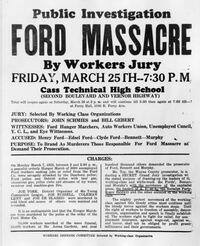 Workers taking part in the Ford Hunger March against the Ford Motor Company are attacked by Dearborn police and Ford security guards. Five workers are killed and 19 wounded. 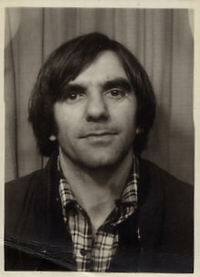 Birth of Rudi Dutschke (1940-1979), radical German student leader. 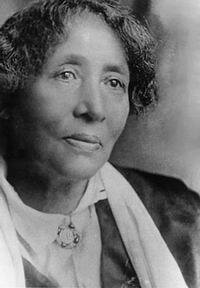 Death of Lucy Parsons, American anarchist-communist. The Selma to Montgomery civil rights march is attacked by police. 525 civil rights advocates begin a 54-mile march from Selma, Alabama, to the capital of Montgomery, to campaign for voting rights for blacks. Just after crossing a bridge on the outskirts of Selma, the marchers are attacked by police wielding tear gas, nightsticks, bullwhips and rubber tubing wrapped in barbed wire.